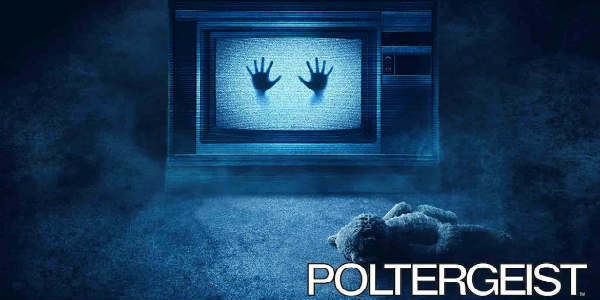 Directed by Tobe Hooper and produced by Steven Spielberg, Poltergeist garnered critical and consumer success when it first premiered in 1982. Characterized as one of the scariest films of all time, this groundbreaking movie paved the way for a new era of supernatural ghost stories that will come to life for the first time ever at Halloween Horror Nights. Guests will be lured to the Freeling family house built atop a cemetery where malicious ghosts threaten the lives within. From the underground graveyard to ghostly apparitions, guests will come face to face with infamous scenes from the film including the iconic flickering TV screen, menacing Beast from beyond and pool filled with floating corpses.